← Cream City Cuisine’s Recipes are a Hit! Von Stiehl Winery in Algoma, WI is a great destination for a lazy, summer Saturday. Their tour boasts a trip to their centuries-old underground caverns, a tasting of their delicious, award-winning wines, and ghost stories personalized to their federally registered historic site. As I spent much of the summer of 2009 living in Italy, it’s only fitting that I learned to make a mean risotto. 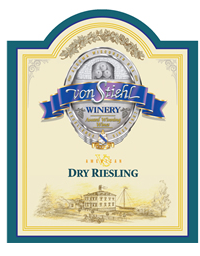 After Cream City Cuisine was born, it seemed fitting to use my favorite Riesling by Von Stiehl in this recipe. Enjoy. Try it. You can thank me later. Add olive oil, onion, and garlic to deep frying pan and carmelize on medium heat. 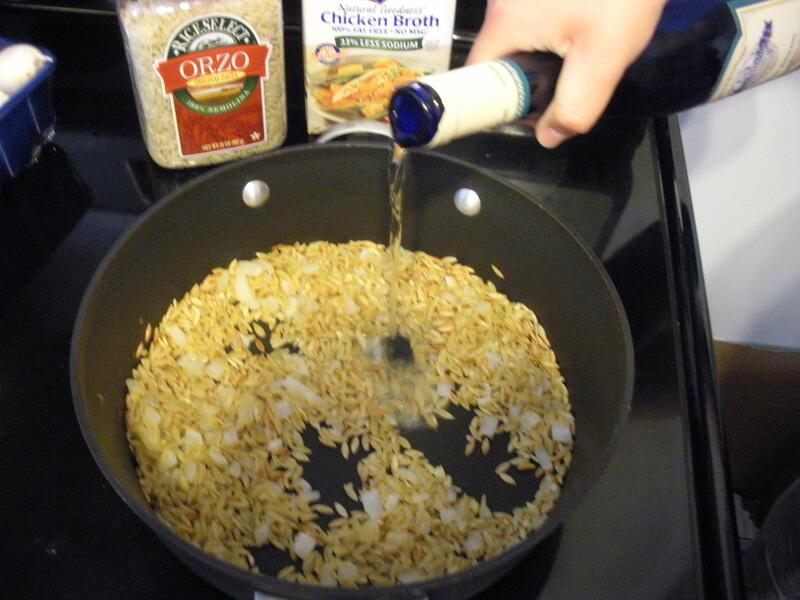 Add rice and saute until golden. Turn up heat to medium-high and add wine and continue stirring until absorbed. Add chicken stock 1/2 cup at a time until absorbed by rice while constantly stirring. The smell will knock you out...in a good way. About halfway through, add the mushrooms and let them stew in the juices. Continue adding chicken stock 1/2 cup at a time until it’s fully absorbed. Get comfortable, and invite your family or friends into the kitchen to keep you company as it will take about 30-40 minutes to get all of the stock incorporated.